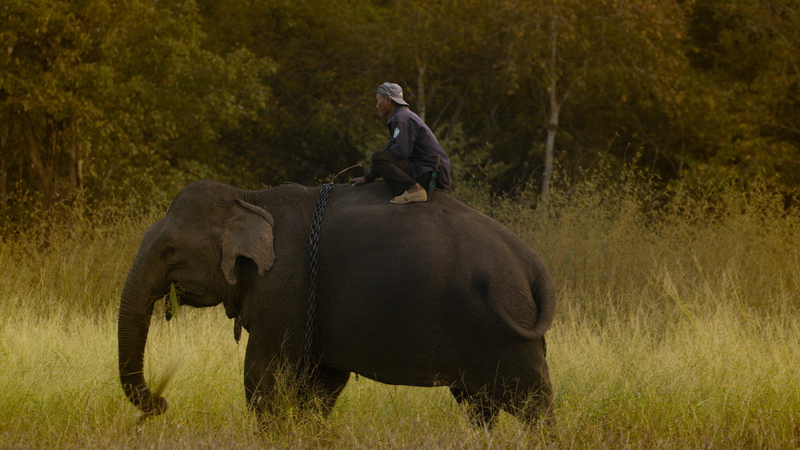 Some of the last elephant owners in Cambodia attempt to save the animal at the center of their society. 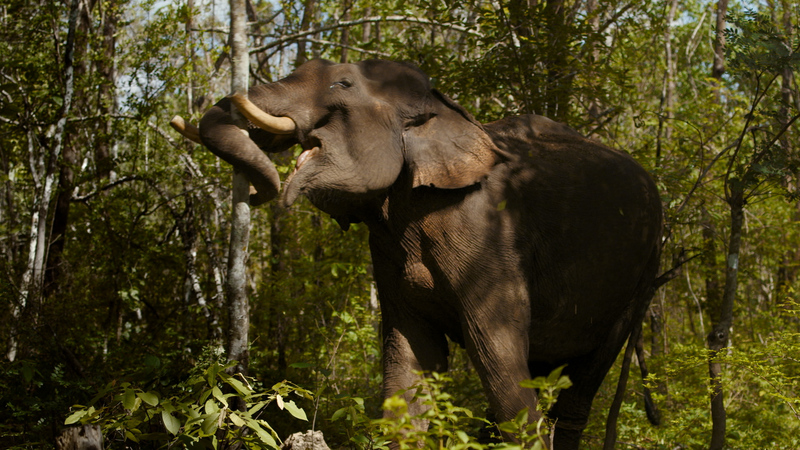 For centuries, the Bunong indigenous people of Eastern Cambodia lived with elephants, depending on them for every aspect of life. 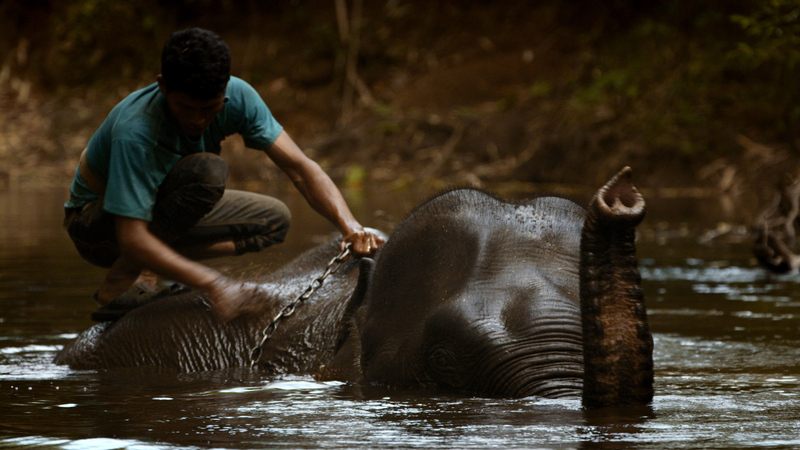 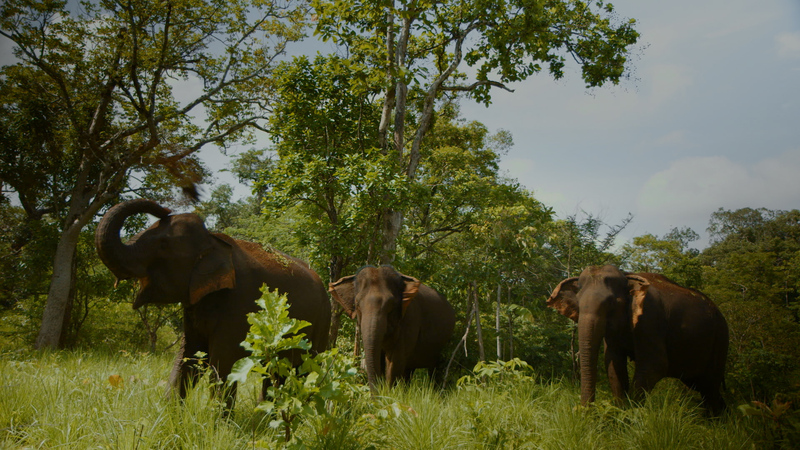 Now with the forest around them threatened by logging and mining companies, both the Bunong and the elephant face a desperate struggle to survive. 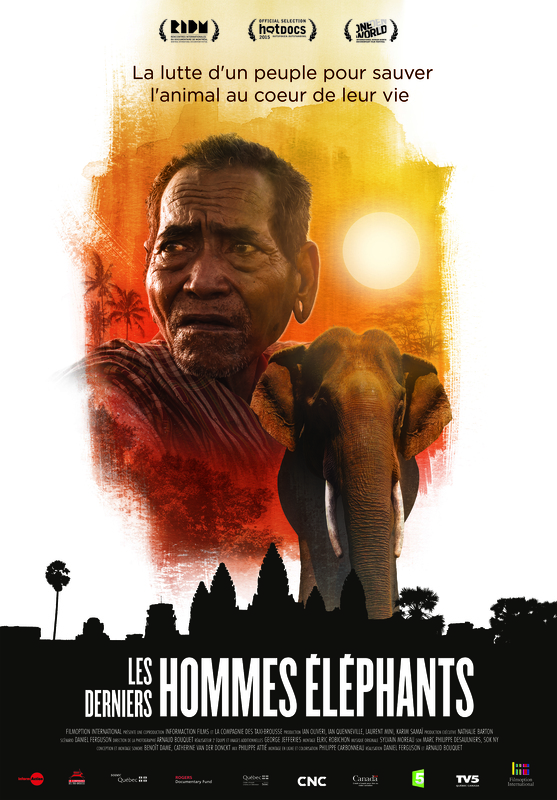 Last of the Elephant Men follows three generations of elephant owners as they attempt to save the animal at the heart of their identity. 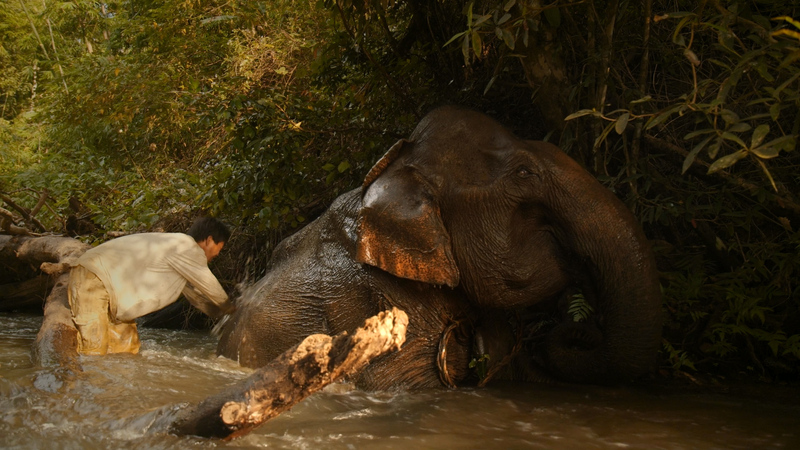 Filmed over several years, Last of the Elephant Men is an elegy for the domestic elephant in Asia and a plea to protect the remaining wild population. 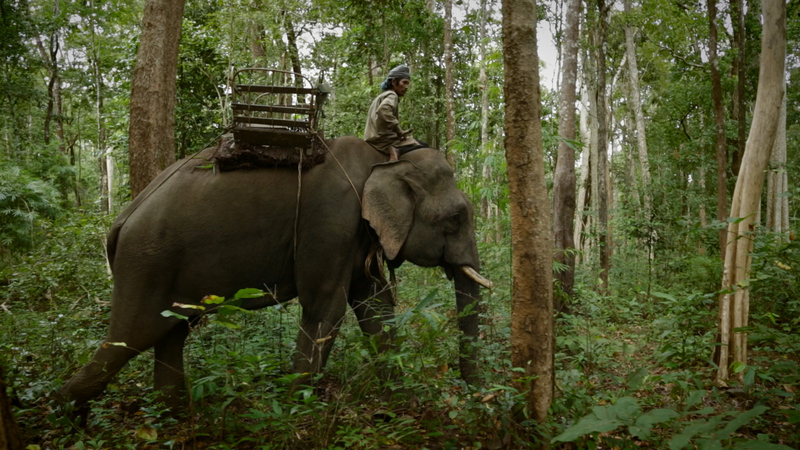 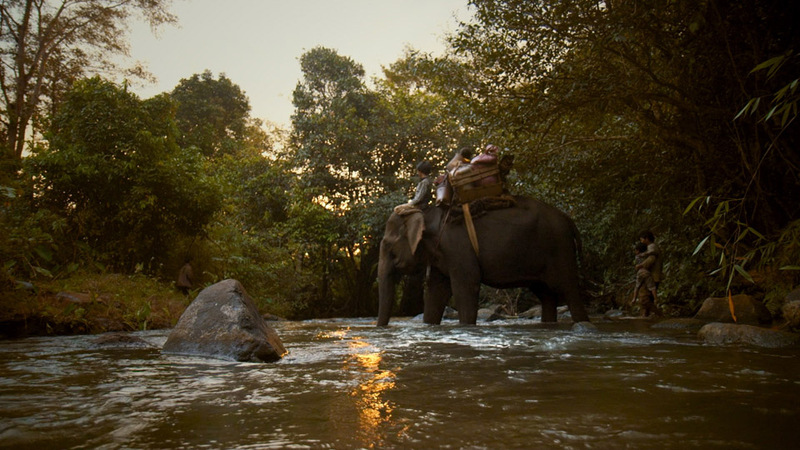 From pristine wilderness and isolated villages to the iconic temples of Angkor and the bustling streets of Phnom Penh, the film reveals an intimate portrait of Cambodia’s disintegrating heritage, remarkable human-animal interaction, and an indigenous people trying to find solutions to universal problems. 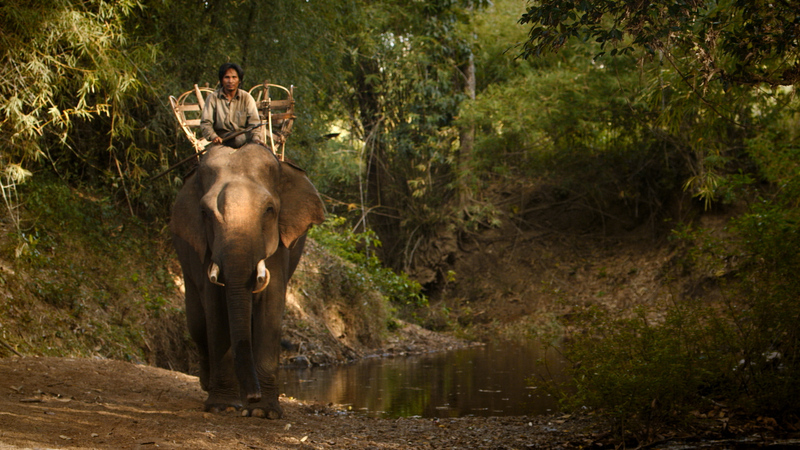 - AWARDS for best feature and best editing at Jeevika: Asia Livelihood Documentary Festival.